Comindware a leading global provider of innovative Work Management Solutions, has been named finalist for Most Innovative Company of the Year. Comindware (https://www.comindware.com/), a leading provider of innovative Work Management solutions today announced that it has been named the finalist in the “Most Innovative Tech Company of the Year” category in the 12th Annual Stevie Awards. The results will be determined in final judging and announced at the gala banquet at the Fairmont Chicago Millennium Park Hotel on Friday, June 13, 2014. The Stevie Awards are recognized as the world’s premier business awards, with a mission to recognize and generate public awareness of excellence in the workplace. Comindware provides businesses worldwide with a complete workflow management product portfolio for managing tasks, processes and projects through its easy-to-implement and – use solutions, including Comindware Tracker, the adaptive BPM suite, and Comindware Project, a project management and enterprise social collaboration tool. Built on top of Comindware Team Network, Comindware Project was released in January 2014 as a brand-new Project Management software combining, for the first time among its competitors, professional project planning, execution and social collaboration solution. In March, Comindware has been named as “One of the Companies that Matter in 2014” by KM World Magazine. 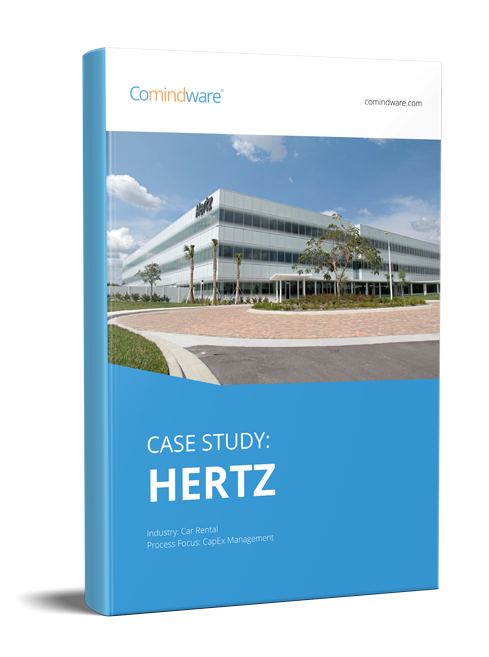 Comindware® is a fast-growing, global software company delivering innovative Work Management solutions that enable businesses to manage their operations with higher performance and efficiency. Aiming to optimize teamwork through a complete professional solution across the enterprise, Comindware provides a full set of products and services for predictive Project Management and adaptive Business Process Management based on the industry’s first Pre-integrated Enterprise Collaboration Platform. A privately run company, Comindware is headquartered in Boston, Massachusetts, USA.